Renault will stop supplying engines to Formula 1 teams as soon as possible. Carlos Ghosn, Renault's chairman and chief executive officer, also hinted the company's relationship with Red Bull is likely to end this year. Ghosn said: "We have already alerted the F1 authorities and told them: 'Don't count on us as a provider of an engine - it's over.'" Renault is in the process of trying to negotiate a takeover of the cash-strapped Lotus team. But Ghosn said there was still a possibility the company could walk away from F1. "Our future is the subject of detailed analysis and renegotiating," he said. "We will either exit or run our own team. We don't have a clear decision yet." Renault has an engine supply contract with Red Bull until 2016. But Red Bull are doing "necessary due diligence" in talking to other engine suppliers, with the team expected to use Ferrari power next year after failing to come to an agreement with Mercedes. Ghosn said Renault would "honour our contracts" but admitted the company was renegotiating "so it's too early to say what's going to be the conclusion". Ghosn said Red Bull's treatment of Renault during the previous six years had been instrumental in the company's decision. The pairing won four consecutive drivers' and constructors' world titles from 2010-13, but Red Bull have been heavily critical of Renault in public since the start of 2014. The Austrian team accuse the French manufacturer of failing to build a competitive version of the new turbo hybrid engines that F1 adopted last year. "Unfortunately when we were winning championships the Renault name was never mentioned. It was the team that was winning," he said. 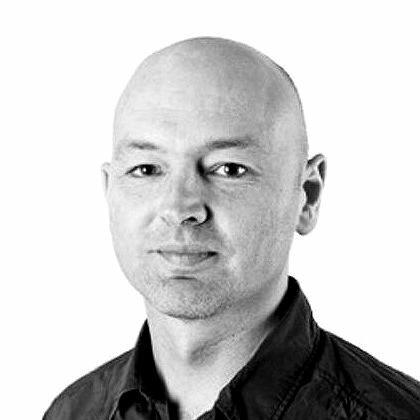 "So we started to feel the return on this investment was very weak. "It was intensified by the fact that when the technology changed and we moved from the V8 engine to the present technology, some of the teams using our engine did not fare well, and the reasons for which they are not performing became the engine. "So you are in the game that when you perform very well you are never mentioned, and when there is a problem with the team you are the first guy to be pointed at." 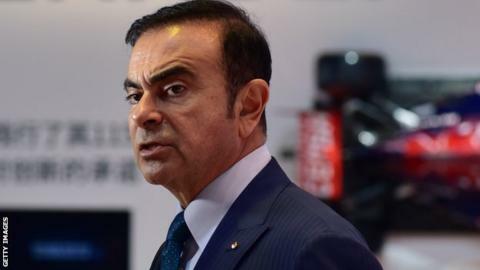 Ghosn said it was not a question of whether the criticism was "fair or unfair". "I think it's a question of sportsmanship. We are expecting, that when we are in a sport working with other people, we win together and we lose together."